Cupcakes and Sunshine: My Favorite Fall Treats! Good morning friends! It's THURSDAY! Which means...ONE more day until Friday!! Which means...we are currently celebrating and eating donuts at Ike and Jane in Athens as I post as a Yayit'salmostFriday treat! You have those too, right? 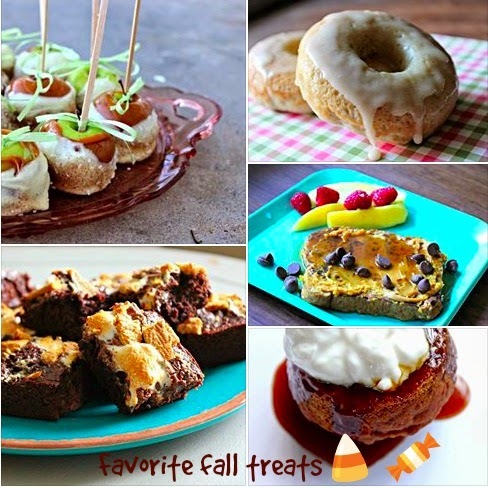 I wanted to share with you some of my favorite fall recipes and treats that I think you should add to your fall baking list this year! 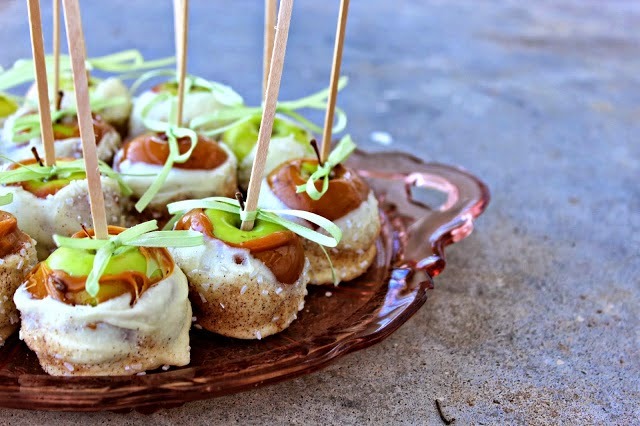 My Mini Apple Pie Caramel Apples- these are SO stinkin' cute and tiny and delicious. They'd be perfect at a fall/halloween party! And they are covered in the most delicious white-chocolate and caramel coating. You won't be sorry if you make these this season! 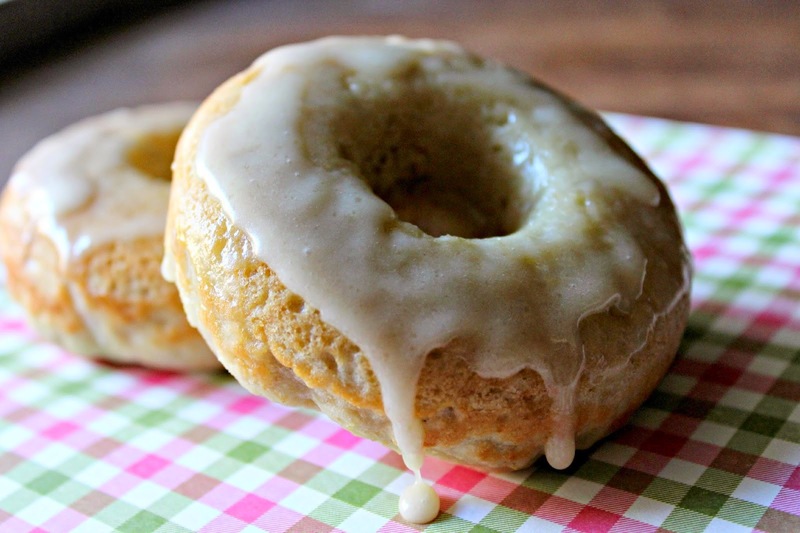 I think you should definitely bake up some of my favorite Baked Lemonade Donuts. I have been craving these non-stop! I'm going to whip up a batch this weekend. 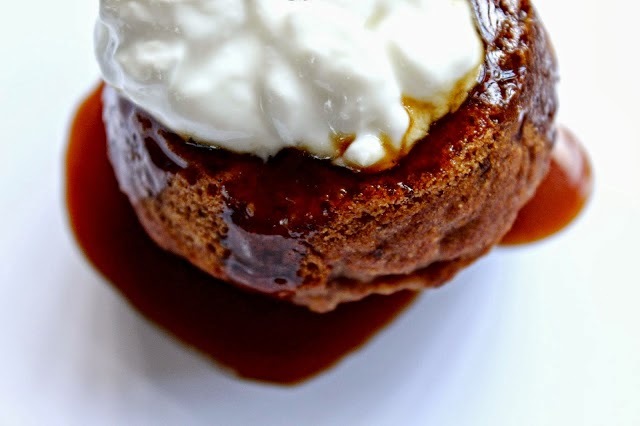 Another sweet treat fall favorite are my Coconutty Sticky Toffee Breakfast Muffins. My roommates LOVED them. And they are made with healthy ingredients, but taste like DESSERT! 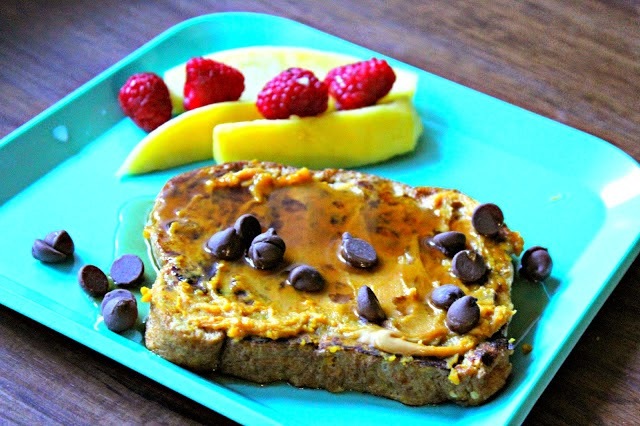 My Pumpkin Peanutbutter French Toast was a real winner last fall. This is a breakfast that you will want for lunch and dinner as well. Try this one! And don't forget the chocolate chips! They taste like toasted marshmallows and are reminiscent of bonfires and cozy sweaters. Except they are super easy and no firestarter required! 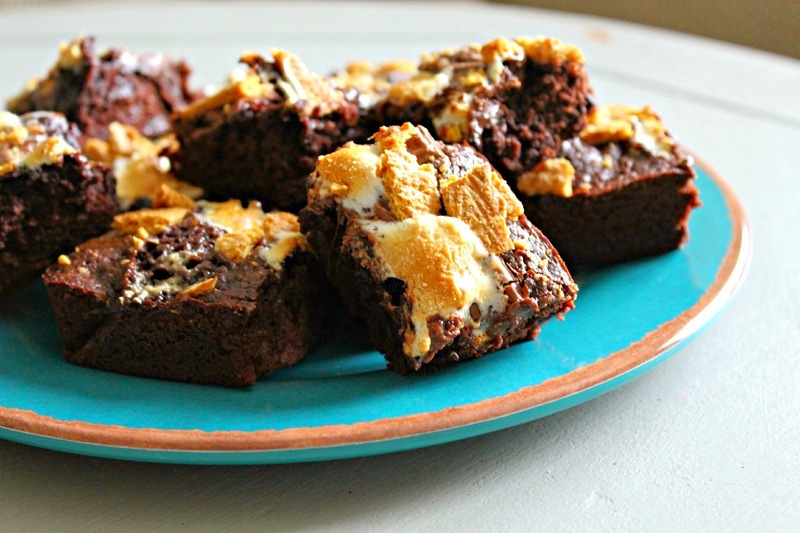 those truffle smores look absolutely delicious!